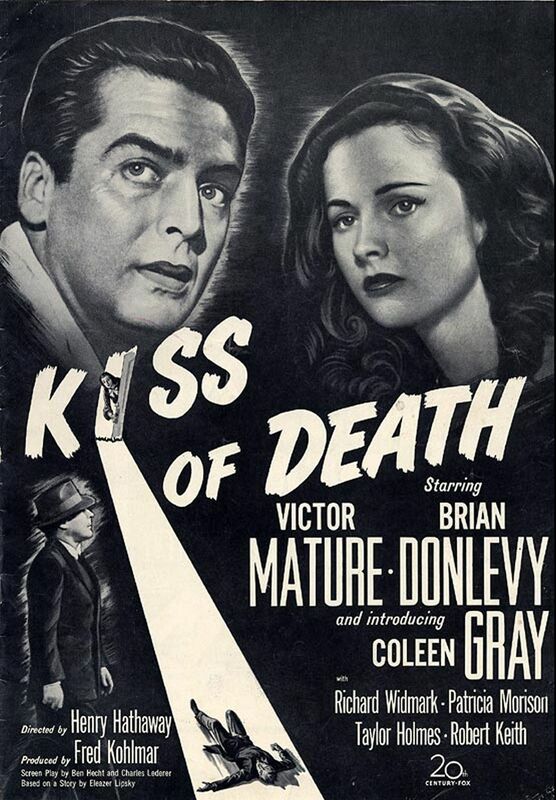 This entry was posted in Movies and tagged 1947, 20th Century Fox, Christmas, coleen gray, Daryl Zanuck, drugs, ex-con, film noir, Great Villain Blogathon, Henry Hathaway, jewel heist, Joe Breen, KISS OF DEATH, MPAA, murder, psychopaths, Richard Widmark, Tommy Udo, Victor Mature by hardboiledgirl. Bookmark the permalink. Thank you! Me too, he’s too good to be typecast. 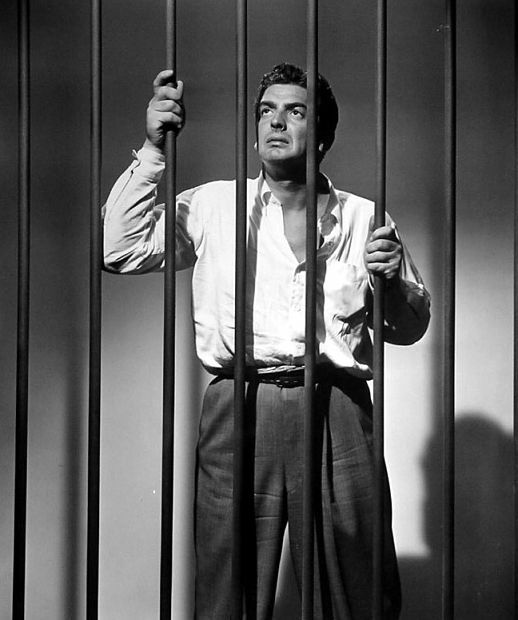 I run a blog called Rupert Pupkin Speaks that focuses on casting a spotlight on older films. I’m doing an underrated detective/mysteries film list series for my blog, would you possibly be interested in contributing a list? The list would consist of 5 films you choose and think to be underrated with a few sentences (or more if you liked) about why you love each. Let me know if you’d be interested. Was hoping to have lists by May 5th. Absolutely, I’d love to! I can certainly have that by the 5th. Love this review, and your site. I couldn’t be more delighted to have found it. 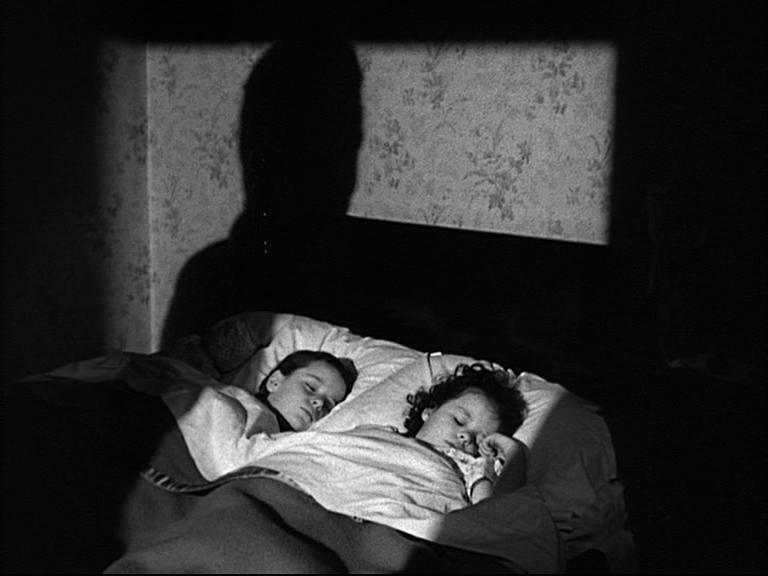 Thank you, this blogathon is such a fun idea! 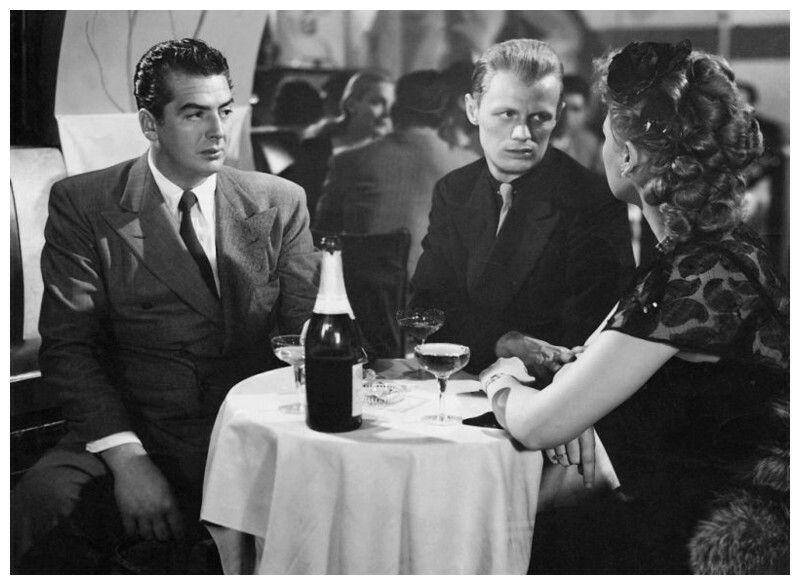 And I had been meaning to comment on your Johnny Prince post – Dan Duryea’s always such a marvelous villain! 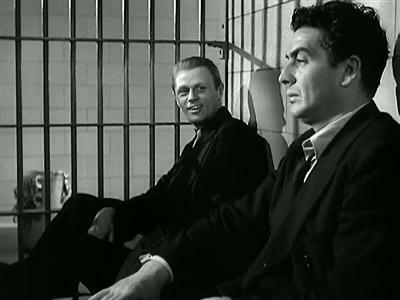 Loved your review, and so glad you included Tommy Udo in the blogathon! Hahaha – it’s okay, I haven’t seen All About Eve and it’s super famous (shhh, don’t tell). Thank you, I’m happy to be included! Lots of great posts – I have a lot of reading to do tonight. 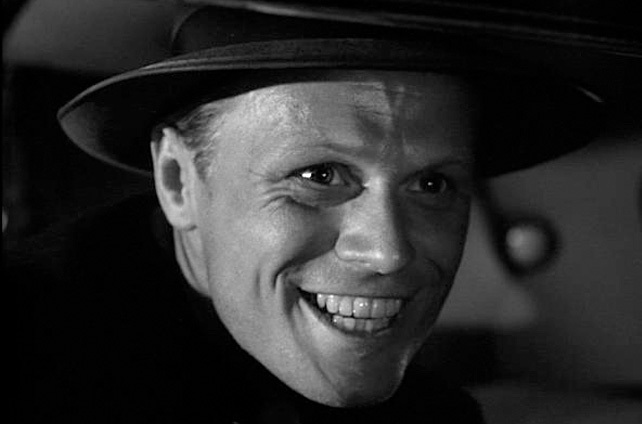 So happy to find a Richard Widmark post in this blogathon, this is my favourite role of his (if I’m remembering correctly, he won a Golden Globe for his efforts?) Agree that this isn’t Hathaway’s finest, but I’m always willing to overlook that as he was very consistent and this isn’t bad…just below par. Great review, thank you! Yes I believe he did – the Golden Globes, ever so slightly edgier than the Oscars. So true with Hathaway, even when it’s not his best, it’s still a pretty solid movie. I have to say I was waiting for someone to pick Udo– couldn’t imagine the event without him– and was really glad you did. 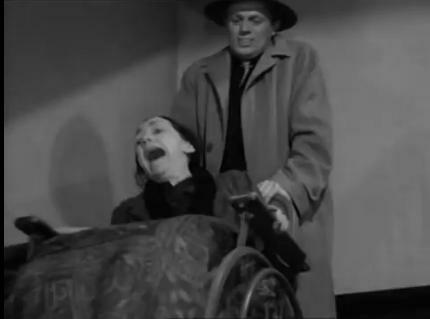 That most famous snickergiggle in the movies, that nearly skeletal face, he’s just not even human looking in this movie. Great effect. And like I’ve said elsewhere, example of a nice guy being so good at playing bad. Thanks for taking part. Thanks, I was so pleased to see he was still available! He’s such an iconic bad guy, and definitely my first choice. 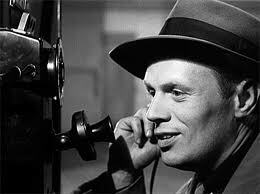 That’s true, I was going to mention that Widmark was a gun control advocate, but I didn’t want to ruin Tommy’s mystique. 🙂 Thanks for hosting! Pickup on South Street was great. Thelma Ritter stole the show. She’s one of my favourite character actresses — she delivers the goods every time. She’s terrific in that! So good. I’m actually writing about Pickup on South Street in another blogathon coming up!